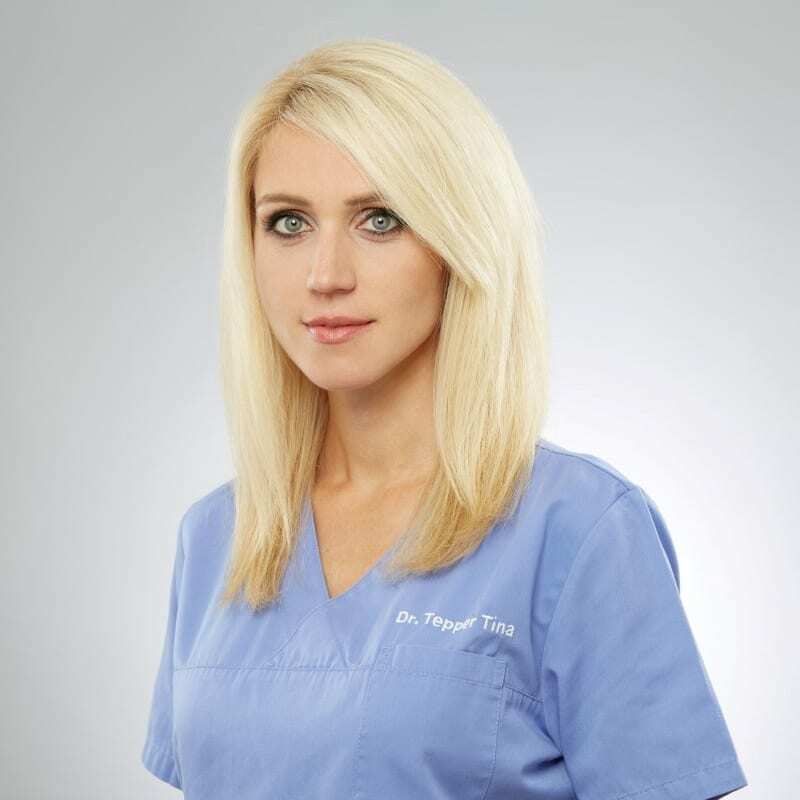 Our team consists of four dentists who have different areas of expertise. 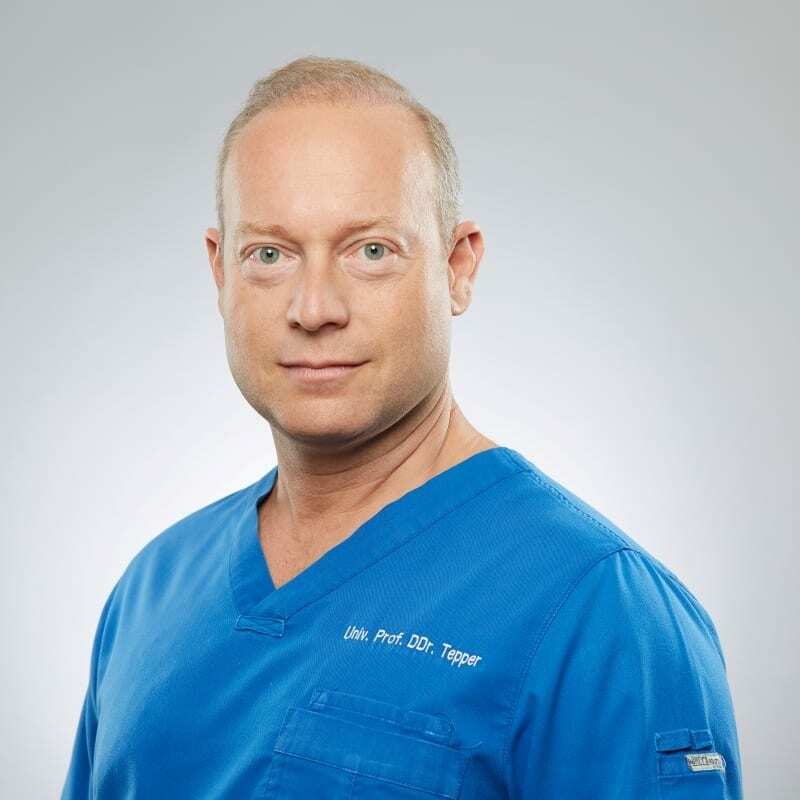 We acknowledge proudly that since our practice was founded, approximately 40.000 satisfied patients have placed their trust in us, putting their dental needs in our capable hands. Our practice opened its doors in 1984.
whose focus lies on implantology (titanium implants, ceramic implants) and oral surgery, with over 20 years of international teaching and lecturing experience. specializes in orthodontics and tooth-alignment, using both non-removable and removable, transparent dental splints; as well as aesthetic dentistry and teeth whitening (bleaching). 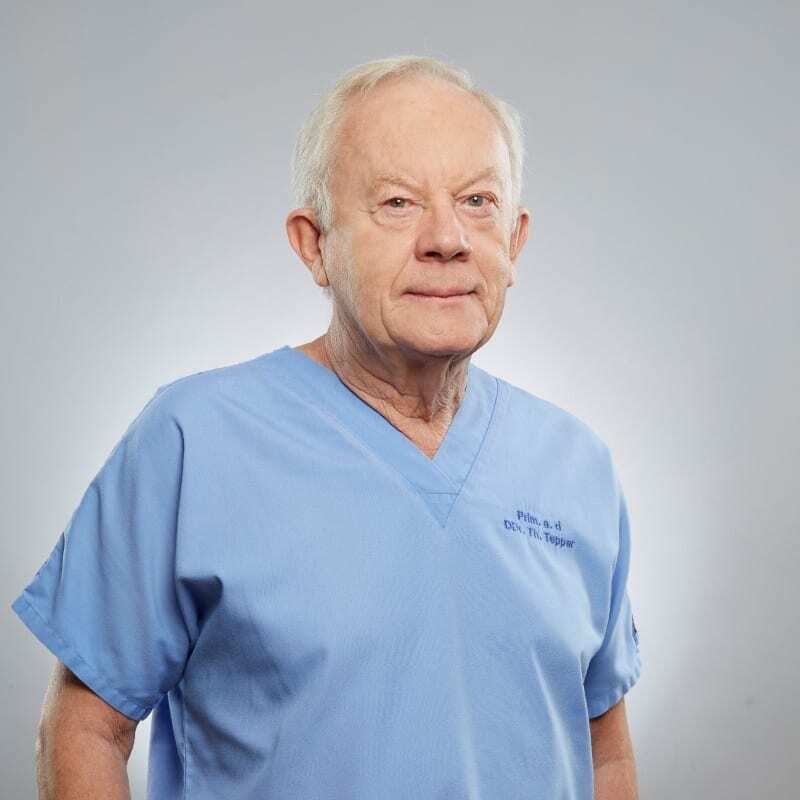 has earned forty years of experience in prosthetics and implantology, all of which support his speciality in implant prosthetics. 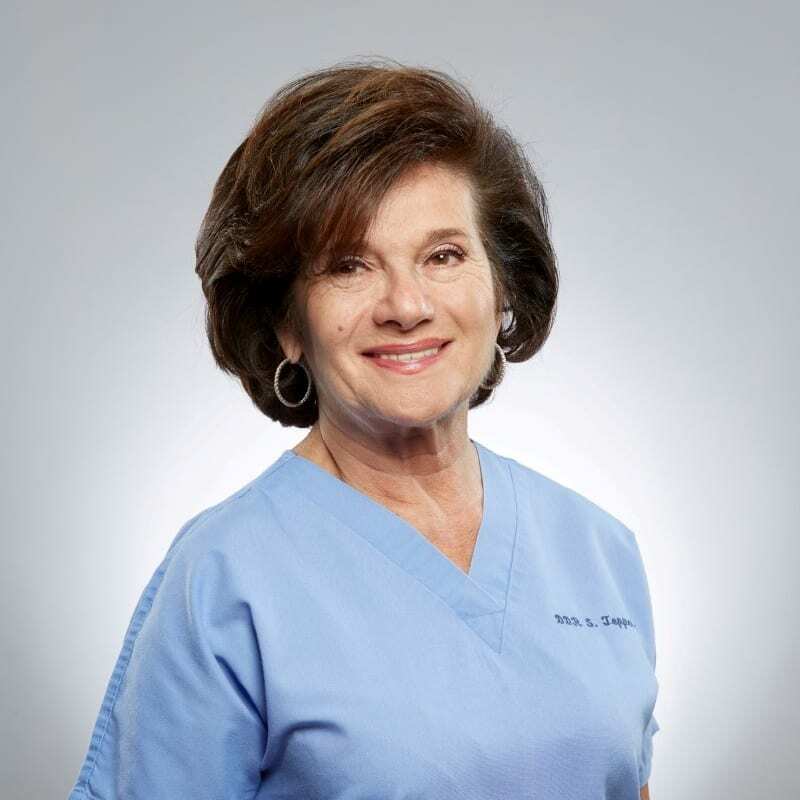 is responsible for aesthetic, prosthetic and conservative dentistry, and has treated families spanning across several generations. To enable the most precise diagnostics possible, our practice is equipped with a 3D volume tomograph (CT), used for navigated implantology, and a digital scanner. As one of the few dental practices to use this modern 3D volume tomograph technology, we enable computer-accurate implant planning and can largely avoid bone augmentations. Our shared practice has existed since 1984. We offer comprehensive service that covers all areas of dentistry, including surgical interventions under general anaesthetic. We have 6 rooms fully-equipped with state-of-the-art technology, 2 sterilizers with digital documentation to maintain impeccable hygiene standards, and carefully trained staff.